In here I will show some of what I believe to be the most Iconic shots, not just cycling but anything that comes to view? 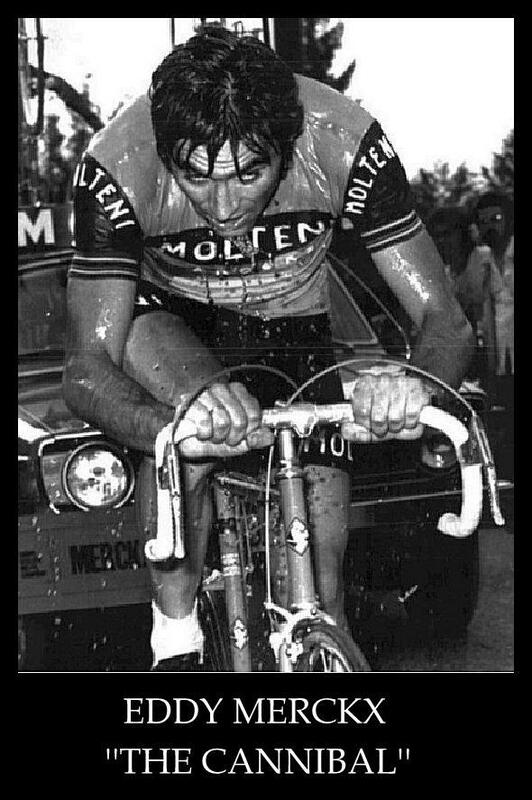 What can we say, just look at Merckx here, simply the best cyclist of all time, and it is now acknowledged that he achieved all with a heart defect! 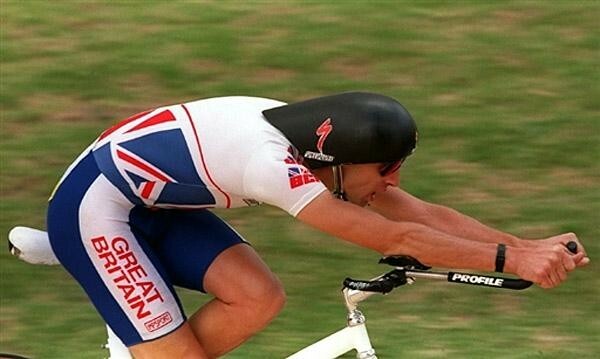 Superman Graeme Obree, the flying Scotsman changed so much in bike design, yet he was also a superb athlete, suffers terribly with depression, thankfully talks openly about his problems.